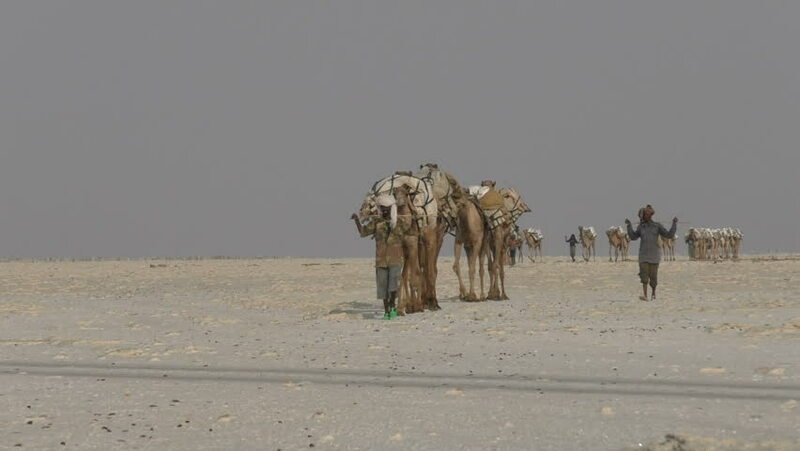 hd00:18DANAKIL DEPRESION, ETHIOPIA - 27 december 2014: Camel caravans carrying salt through the desert in the Danakil Depression. hd00:18MOSCOW, RUSSIA - MARCH 25: Military exercises. Soldiers in the ranks on march 25, 2014 in Moscow, Russia.